Third Monday of the month, 6:00 p.m.
Have you ever wanted to discuss the BIG questions of life with other curious people? Ever wondered what it’d be like if those conversations happened outside of church or church-based small groups? 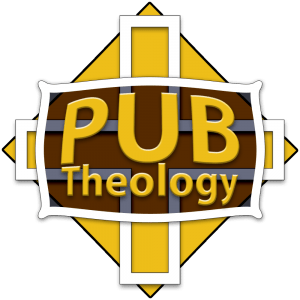 Pub Theology will meet the third Monday of every month. This is for Christians of any stripe, people who’ve been burned or burned out on church, those who believe in God or don’t. Come and have a beer and a lively discussion.